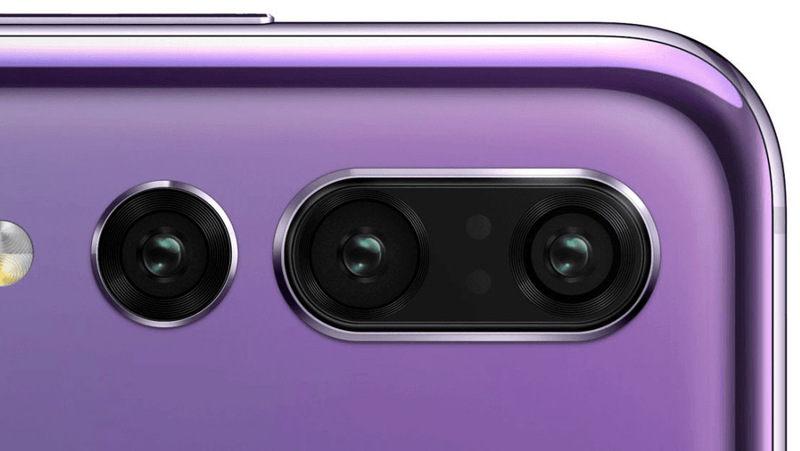 Seeing dual-cameras in phones these days has become a very common occurrence, to the extent that if we do not start seeing triple-camera lens upgrades in 2019, it is going to be a very surprising move for manufacturers to pull off. However, it is not as surprising as hearing that Apple might be working on an iPhone that will feature this triple-camera lens, hence taking smartphone photography to the next level. Lots of people have criticized other manufacturers for copying Apple’s ideas ranging from Touch ID fingerprint readers to replicating Face ID on their own products, but it looks like the California-based giant is going to be on the receiving end of the hammer this time. The rumor claims that the iPhone arriving in 2019 is going to feature a 12MP triple-camera lens upgrade where the primary shooter is possibly going to feature the aforementioned number of megapixels. The report states that the extra camera will feature a 6MP resolution and will support 5x zoom functionality. Unfortunately, it has yet to be detailed if the zoom capability is optical, digital or hybrid. 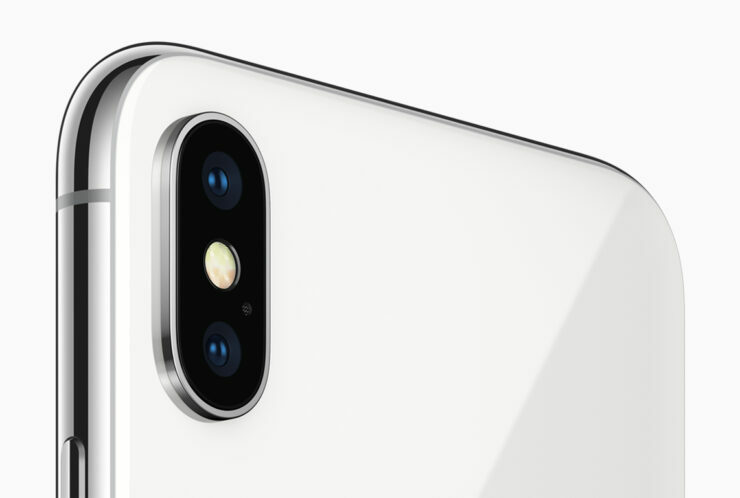 It obviously cannot be digital zoom because the latest family of iPhones deliver 2x optical zoom and 10x digital zoom so it will definitely be something else, and we will be looking forward to finding that out. We believe that this triple-camera lens is going to be present on the flagship model only. For 2018, Apple is going to be releasing the iPhone X Plus, a 6.5-inch OLED-touting handset with a $999 price tag. For 2019, it could be a completely different handset altogether while boasting the same size as its predecessor. Are you looking forward to seeing what this triple-camera upgrade will be capable of achieving, assuming the rumor comes true of course? Tell us down in the comments right away.